Through peer-balloting, students in the participating projects will be able to vote for their favorite projects. We have arranged for about $500 worth prizes to be awarded to best projects in each track (course) as determined by popular and industry votes per class. 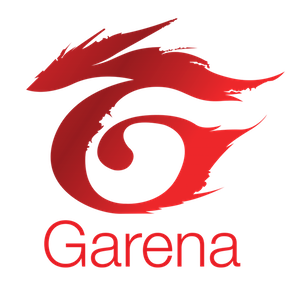 At Garena, we always value talents with the passion and creativity to solve problems. So, we have prepared a little challenge for you to have fun. Simply come to the our kiosk @ 8th STePS to collect the challenge. The first person send the correct solution to the Garena Challenge mailbox @ 8th STePS, will walk away with the grand prize of a 128GB Apple iPad Mini 4. 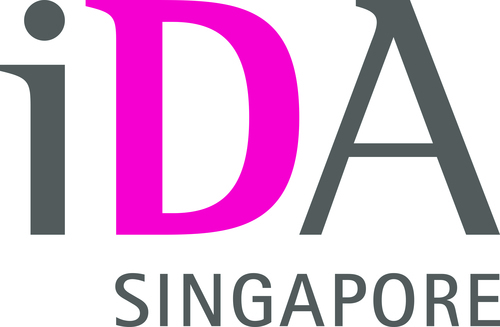 The Garena Challenge is open to all REGISTERED participants of 8th STePS. Win surprise prizes and free movie tickets. The Contest is open to all REGISTERED participants of 8th STePS. Win five free VR headsets by simply creating a short job pitch (less than 60 sec) using your mobile camera! More details @ http://bit.ly/FiChallenge . The Contest is open to all REGISTERED participants of 8th STePS. Plese feel free to forward the STePS Flyer to your friends, colleagues and partners. You can also help get the word out by sharing our facebook site!